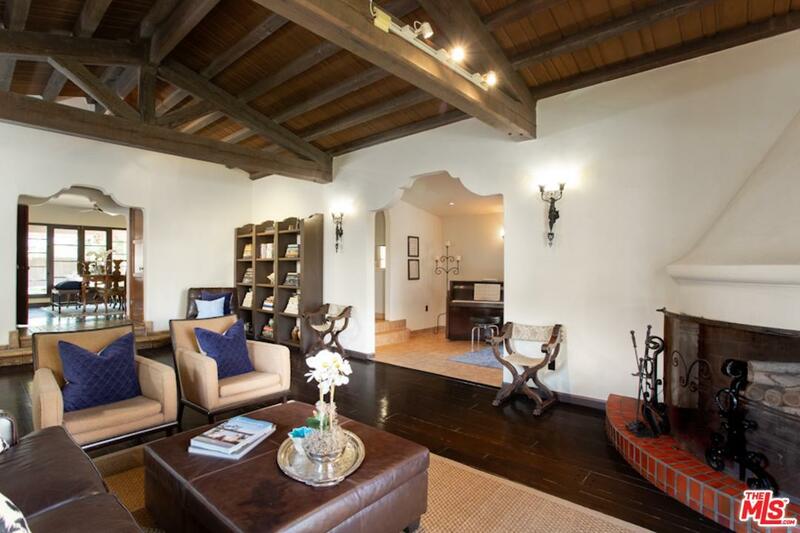 Prime Beverly Grove 2-story Spanish charmer featuring authentic old Hollywood character throughout. Inside be greeted by the warm and spacious living room with beautiful dark hardwood floors, cozy fireplace, and exposed high beam ceiling. The formal dining room has arched entryway, crown molding and French doors leading to the back patio to create the perfect entertaining space. 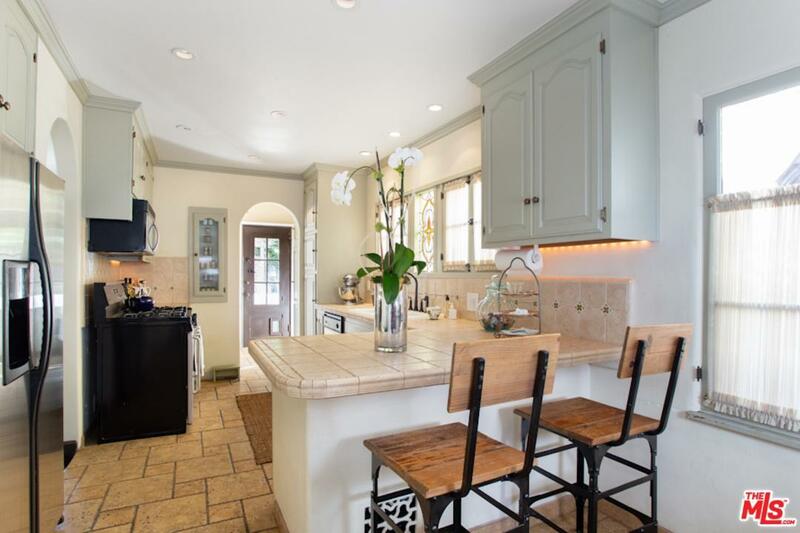 The chef's kitchen features stainless steel appliances, ample cabinets and breakfast bar. The first floor has an office/guest bedroom, full bath, laundry room and den. Upstairs find 3 bright and airy bedrooms with built-in closets as well as a full bath with separate shower/tub. 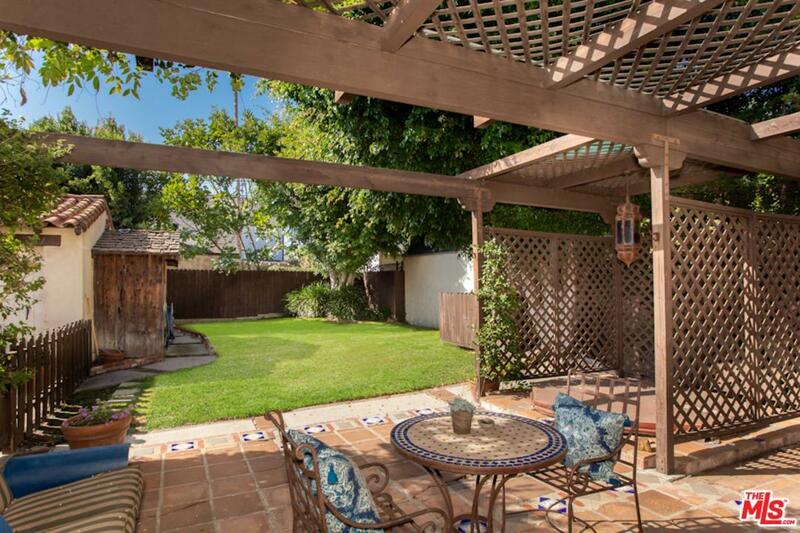 A private and tranquil backyard with tiled patio and shade trellis leads to a large grassy area which completes this exquisite home. 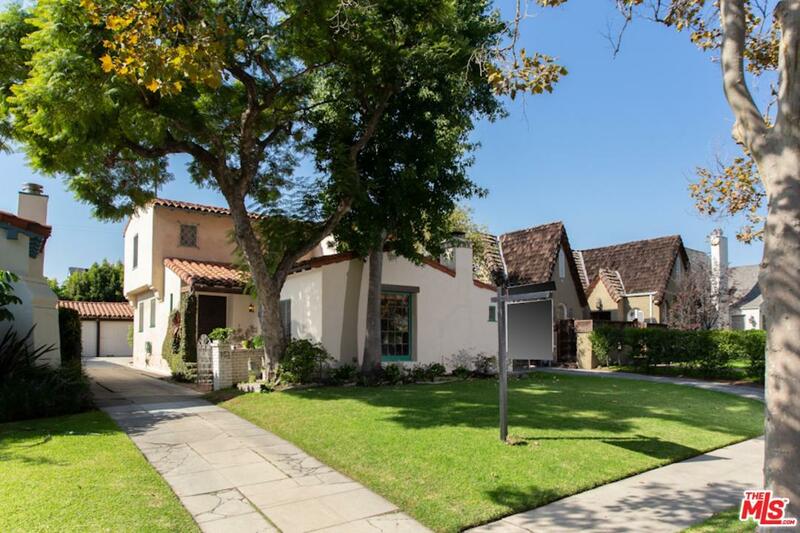 On a beautiful tree-lined street within the North Miracle Mile HPOZ and walking distance to original farmers market, museums and The Grove. Don't miss this one of a kind gem! Sold by Michael Thomson BRE#01914386 of Exp Realty Of California Inc.